Many living-donor organ transplants involve kidneys because humans can survive with just one. Currently, many people around the world eagerly wait for a viable kidney. Unfortunately for some, the passive wait ends in death rather than a new organ. For those whose names are too far down on the organ transplant list, an alternative presents itself: the black market. With this in mind, we consider the consequences of Britons traveling to countries such as Pakistan for illegal black market kidney transplants. A primary consideration of the illegal organ exchange is money. Several difficult questions arise in the kidney market when establishing a price for a kidney: What is a reasonable price for a kidney? Are some kidneys worth more than others? Who determines the price of a kidney? Presently, patients pay between $50,000 – $60,000 in the black market in Pakistan. Further, those who give up their organs only receive a small fraction of that in compensation. The roles in the kidney market are fixed: the Britons pay an enormous sum of money, the locals sell for cheap, and the middlemen acquire most of the money. Additionally, those who give up their kidneys are most likely forced into doing so because they are victims of human trafficking, or they are coerced due of poverty. Further, there are reports of people using platforms such as Facebook to obtain a kidney. Records show that approximately one hundred illegal transplants occur in Pakistan per month. However, buying and/or selling a kidney in Pakistan is illegal and has designated repercussions. There are concerns for the safety of the donor and recipient because illegal transplants are not regulated. 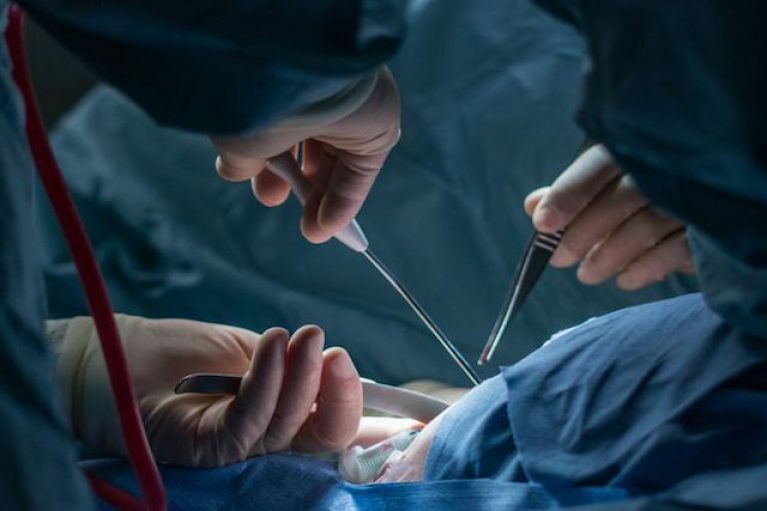 Some Britons reported complications with their procedures as these transplants are possibly taking place in unsterile environments with organs of an undetermined quality, which decreases the safety of the procedure and increases the risk for infection. No one should be coerced into selling her or his kidneys. Efforts need to be taken to prevent such abuse. Perhaps, if regulated well, a legal kidney market could put an end to the illegal sales of kidneys and minimize the negative consequences associated with the current system of organ transplants. However, this rests in the question: should we allow kidney sales? Is the primitive aversion that it is repugnant to exchange money for organs sufficient when lives are at stake? What if the transaction was between two consenting adults? It is essential to engage in the various arguments and ways in which this topic is being approached in order to determine the best course of action for the future.